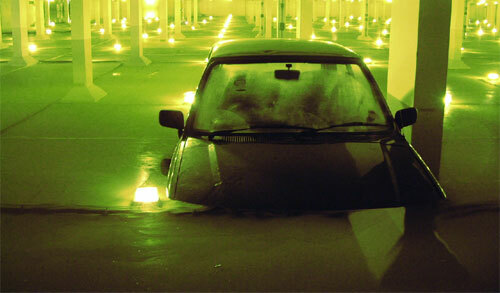 Our last car had minor flooding (water seeped in the bottom of the door) in the underground parking I had when I was a single guy renting an apartment. Within 48 hours I had the car pretty much taken apart and cleaned properly. It cost about $600 but I really wanted to avoid the issues you’ve listed here. Miranda, Good point about a vehicle history report not being the 100% solution. They are a great idea, but work a lot better in conjunction with a vehicle inspection as well to cover all your bases. You are right, one should never buy a flood car. Legally, the title to one of these crs should be stamped flooded.